TEL AVIV (Sputnik) - The crew of an Israeli F-16 fighter jet downed by a Syrian missile made a “professional error” by continuing to carry out task instead of ensuring proper defense, the findings of the investigation into the incident, presented on Sunday, revealed. On February 10, the Israeli army said that its helicopter had intercepted an Iranian drone launched from Syria and that the Israeli Air Force (IAF) had struck Iranian targets in Syria. The Israeli moves prompted a response fire from the Syrian air defense systems downing the Israeli F-16 aircraft. 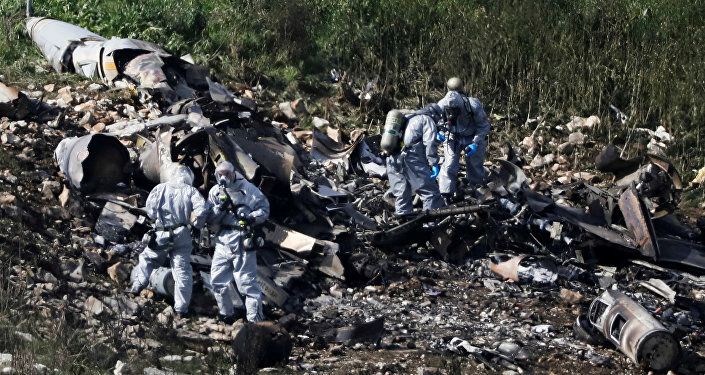 Both crew members – a pilot and navigator – managed to eject before the plane crashed in northern Israel. “The crew made a professional error, preferring to carry out the task instead of adequately defending themselves. Their actions did not follow the standard instructions for actions under enemy fire,” the document, prepared by the IAF commission, read. The document’s authors stressed that the aircraft crew had been timely informed about the threat. At the same time, the decision of the crew to abandon the jet was recognized to be correct. According to the Israeli forces, it is the first Israeli warplane that was lost after being fired from the ground since 1982. The downed jet was participating in strikes on an airbase in Syria’s Palmyra, from where, according to the Israeli military, an Iranian drone was launched entering Israel’s airspace. 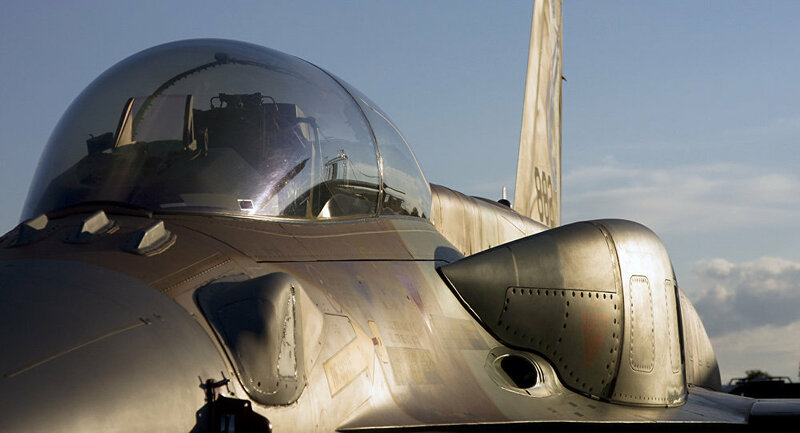 In the second wave of the attack, the Israeli forces struck 12 targets in Syria, including Syrian air defense batteries and Iranian military facilities.